Kuwait’s Prime Minister Jaber Mubarak Al-Sabah has accepted the resignation of oil minister, Bakhit al-Rashidi who has been under fire by lawmakers over mismanagement of the country’s oil industry, which provides 90 per cent of public revenue. Al-Rashidi submitted his resignation early this month under mounting pressure from members of parliament who have assaulted him for mismanagement of the oil industry, Bloomberg reports. Kuwait’s oil industry has been marred over about two decades by internal political disputes, which caused delays or cancelations of several projects. Al-Rashidi was appointed in December last year. He survived no-confidence vote in May after he was summoned to answer questions on mismanagement. The minister who represented the Gulf country at OPEC’s meeting early this month reportedly tendered his resignation because he feels not supported by the Sabah-led cabinet. 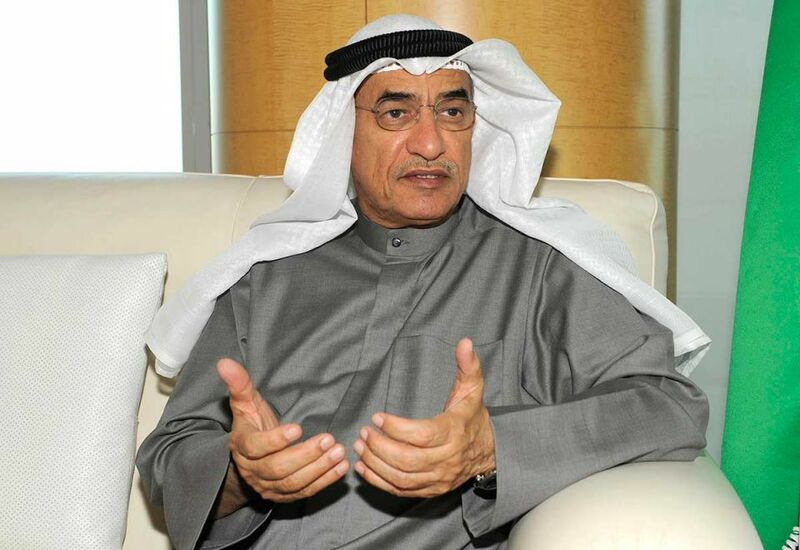 Besides Al-Rashidi, Kuwait Oil Co CEO Jamal Jaafar also submitted his resignation last week. Kuwait is OPEC’s fifth largest oil exporter. Posted by KanelkaTagba on Dec 18 2018. Filed under Energy, Headlines. You can follow any responses to this entry through the RSS 2.0. Both comments and pings are currently closed.